Pascal Chavez had 22 kills to help Liberty’s boys volleyball team outlast visiting Silverado, 25-15, 22-25, 22-25, 25-20, 15-12 on Wednesday. Sefania Mamea dished out 34 assists for the Patriots. Sean Borla had 16 kills, and Bravyn Aquino added 44 assists for the Skyhawks. Desert Oasis 3, Sierra Vista 2 — At Desert Oasis, Josh Bastin had 22 kills, 13 digs and four aces to help the Diamondbacks hold off the Mountain Lions, 23-25, 25-19, 25-23, 23-25, 15-9. Gage Sarna had 40 assists, 10 digs and four kills, and Liam Morrissey added 13 kills and five blocks for Desert Oasis. Croix Reganit led Sierra Vista with 17 kills, 14 digs and four blocks, and teammate Jalen O’Neal had 34 assists and five digs. Foothill 3, Green Valley 1 — At Green Valley, Caleb Stearman had 16 kills, eight digs, and three blocks to power the Falcons to a 25-19, 25-19, 30-32, 25-22 win over the Gators. Chandler Higbee had 23 assists, Matteo Forghieri supplied 15 digs and 10 kills, and Sawyer Campbell added 11 kills for Foothill. Devon Ainslie had 25 assists, 12 digs, and four kills, and Kyle Cronic tallied 18 kills and seven digs for Green Valley, which got 16 digs from Erich Milana. Coronado 3, Bishop Gorman 0 — At Coronado, Slater Fuhrman had 17 kills to lead the Cougars to a 25-13, 27-25, 25-14 win over the Gaels. Alex Winiarczyk had 14 kills and eight digs, and Brian Wightman added 28 assists for Coronado, which got 12 digs from Andrew Corales. Tech 3, Clark 0 — At Tech, Clayton Faught had 20 assists as the Roadrunners defeated the Chargers, 25-10, 25-19, 25-22. Jerin Lacson had six kills, and George Martinez had five kills for Tech. Carlos Alvarez had two kills, 14 assists, two aces and two blocks for Clark, which got 10 kills from Bryce Wetjin. Boulder City 3, Eldorado 0 — At Eldorado, Boen Huxford had 20 assists as the Eagles defeated the Sundevils. Preston Jorgensen recorded nine kills, and Karson Bailey had eight kills for Boulder City, which got 12 digs from Kannon Rose. 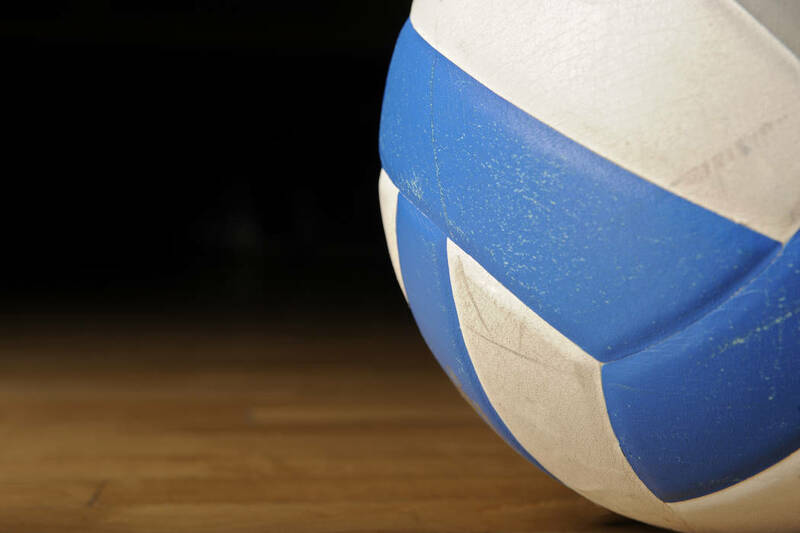 Christopher Garcia had five assists, two aces and two digs, and Osciel Zamora had three kills for Eldorado.